We’ve already covered several 4G LTE TV boxes in the past, but none of those were easy to buy since the manufacturers would mostly sell to distributors and resellers, and there was no way to easily purchase the device online. 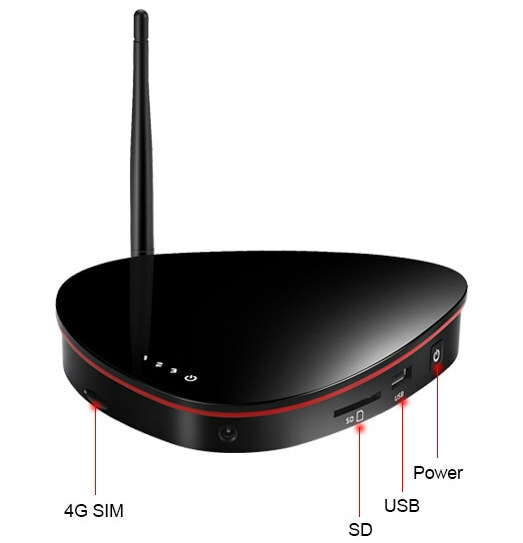 But this morning, I found out Geniatech started to sell their ATV329A model online for $129 on their own website, so I decided to look for it on Aliexpress, and instead I found out T96G 4G LTE TV box was selling for just under $80. 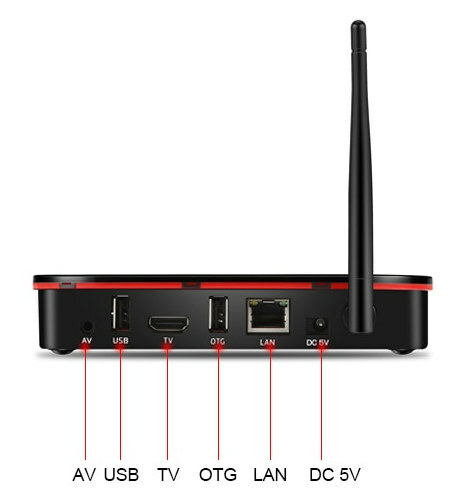 The TV box runs Android 7.1 operating system, and ships with a power adapter, an HDMI cable, an A/V cable, a remote control, and a user manual. 4G LTE adds significantly to the price, as this type of box with Amlogic S905W, 2GB RAM, and 8GB flash typically sells for under $30.In theory, a cheaper way to implement the feature would be to purchase an inexpensive 4G USB dongle, but it’s not quite as neat, and more importantly may not be supported by the Android firmware by default. If it really supports all the mentioned bands that beats all other 4G dongles I’ve seen so far. Do you happen to have any info if the modern is Android only or its also usable under Linux? I just found it on Aliexpress, so I don’t have more info that what’s publicly available. However, searching a bit more, it looks to be manufactured by Unuiga, so it might be worth contacting them to try to find out how the modem part is implemented. They’ll only support Android officially, so any Linux support would be done on your own.